So remember this fun project I did just a little while back?! Well, its gained some fun momentum, especially over at Hometalk.com! 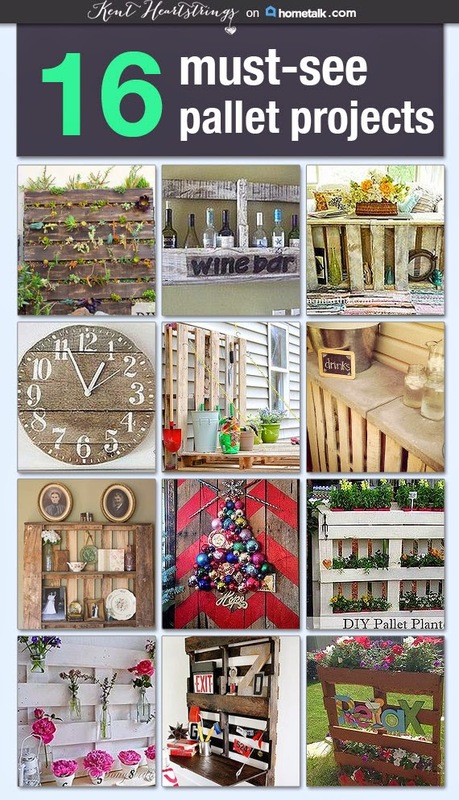 Since this was one of my favorite projects I have done lately I created a clipboard over at Hometalk of 16 Pallet Projects that will inspire you and get you on the hunt for the perfect pallet! Shoot, I am so darn inspired, I cannot wait to get to work on another one! 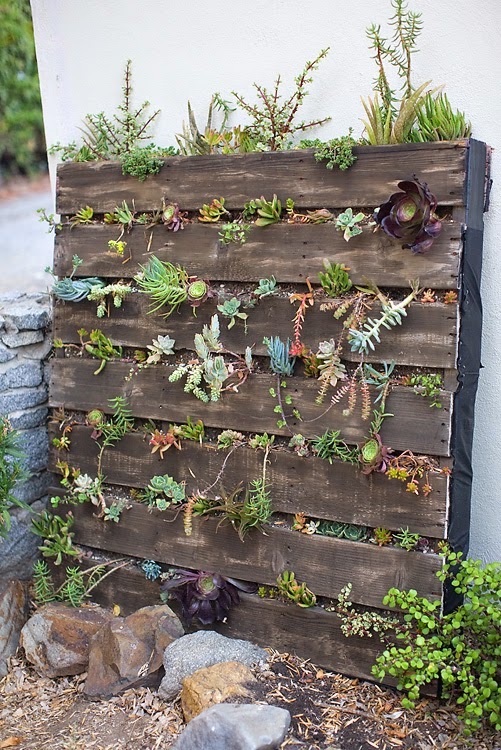 Hop on over to my clipboard Pallet Projects to get you started! Since I love all re-purposed wood projects I had to share with you as well a project that I have been obsessing over since I first saw it. 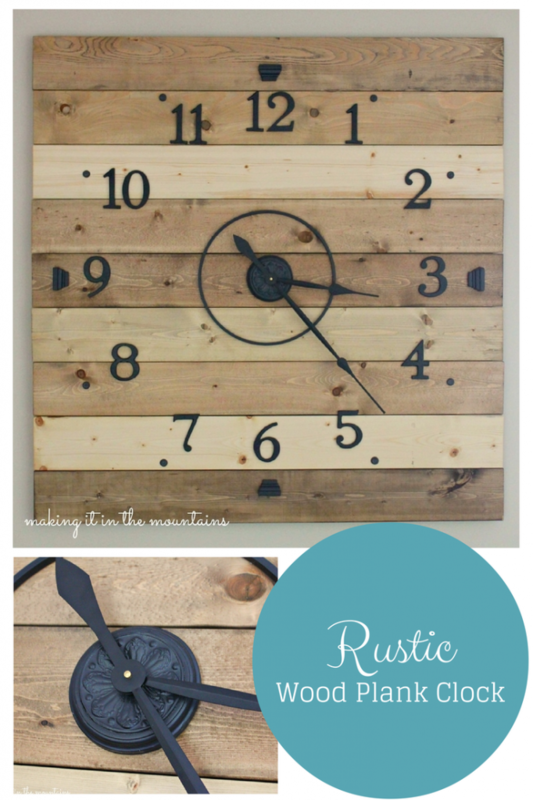 Kristi from Making it in the Mountains is amazing and she made this incredible clock, I mean seriously its the bomb!! What an incredible pieced to have in your home! For a full tutorial check her out here. Happy projecting this weekend!